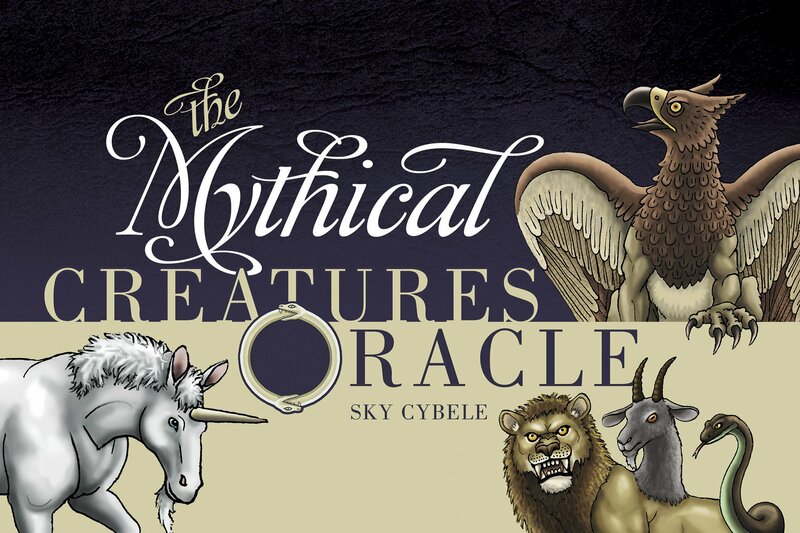 While at Many Gods West, I passed by a vendor table ran by Sky Cybele herself selling beautiful mythical creature inspired jewelry and her art work…and of course, her deck The Mythical Creatures Oracle. Tried as I might, I couldn’t leave without purchasing this wonderful deck for myself! Sky Cybele even signed the deck’s booklet for me. It is a great take-away from the weekend.